What is Performance Management Software? Performance management software is a technology that helps companies better understand their employees’ performance and productivity. It allows leadership and managers to easily track, analyze and evaluate workers, ensuring goals are met or trending issues are addressed preemptively. The resulting performance management data can inform compensation, career trajectory, company goals, hiring decisions, performance reviews and just about anything that relates to human capital management. Enhance your performance management and book a demo with us today! Though performance management software isn’t a new development in HR tech, it also isn’t one that remains stagnant. As more advancements are made in technology, this key tool adjusts to trends and the changing needs and desires of employees and employers. Do You Need Performance Management Software? Why Implement Performance Management Software? There are many reasons to implement performance management software, and most lead back to the an increase in communication and expectation clarity. Imagine a highly-talented employee. She has worked for her organization for over a year and has demonstrated obvious talent for the role. Her manager has discussed the possibility of advancement in performance reviews and she has expressed interest in becoming a leader. Unfortunately, after reviews are completed, her appraisal is put into a folder and no set plan is created. Her leader, though convinced she will be an amazing asset in management, has to choreograph her movement through in-person conversations and verbal direction. It takes a significant amount of time to create actionable goals and assess the progress of tasks around them, and because there’s no structured process, many of those goals are spur-of-the-moment assignments with little connection to future impact. Not to mention, the manager has 10 other employees to lead (and submit paperwork for) as well. Meanwhile, the employee feels confined to her role, unable to see how her work is contributing to her future as a leader in the organization. After months of what she feels is hitting and exceeding goals with little reward, she pursues another employer. However, from the manager’s vantage point, the employee is meeting goals, but not the new ones necessary to advance. Even worse, a few weeks after the last performance review, the employee’s supervisor was moved to another team, and now the employee has to begin building rapport all over again with a new leader. If this employer had adopted performance management software, the employee would have had a better idea of the new goals she was expected to meet. The supervisor would have had a structured program to create solid plans where both leadership and the employees could see career planning and future trajectory. The employee may not have considered new employment had she understood her expectations. Even more, the manager replacing the previous would have a more accurate idea of the department’s progress, improving their time to proficiency as well as helping the employees feel like they weren’t starting their careers over again with someone new. Easily-Navigable Dashboard The top advantage to performance management tools are their ability to bring all key data and performance into one, organized location. Award-winning performance management tools do that. They make it easy to navigate the data and information and help leaders make better decisions for their workforce. Meanwhile, employees can receive real-time feedback from their own dashboard. Performance Review Cycles Traditional annual review cycle or not, performance management software can help coordinate, organize, schedule and store review information. The software will send reminders to leaders, manage permissions as leadership changes and provide structure to the overall process, including scripts based on company values and the employee’s role. 360 Degree and Peer Reviews The power of peer feedback and 360 degree reviews can be exponentially rewarding if performed correctly. Performance management software can help ensure the process goes smoothly by providing structured and anonymous assessments. In some cases, there might be more than a few people involved in the performance review of one employee, so the software can track the progress of feedback to ensure each manager or leader has provided necessary input in a timely manner. Customizable Review and Assessment Scripts It is best practice to base performance on the unique values and goals of your organization, which means the annual review script should be different for a manager than it is for an executive, and nothing like the script of another organization. One size doesn’t fit all, so the software should come with customizable scripts, scales and sections so that your performance management process fits the needs of your workforce, not vice versa. Goal and Performance Tracking Continuous performance and goal tracking allows leadership to see the progress of projects clearly while keeping in mind which employees are hitting the mark and which need guidance. And because it’s available to the employee as well, everyone will be on the same page and aligned to the work being done, even between departments in real-time. Do you manage the goals of your workforce or give employees the driver’s seat? 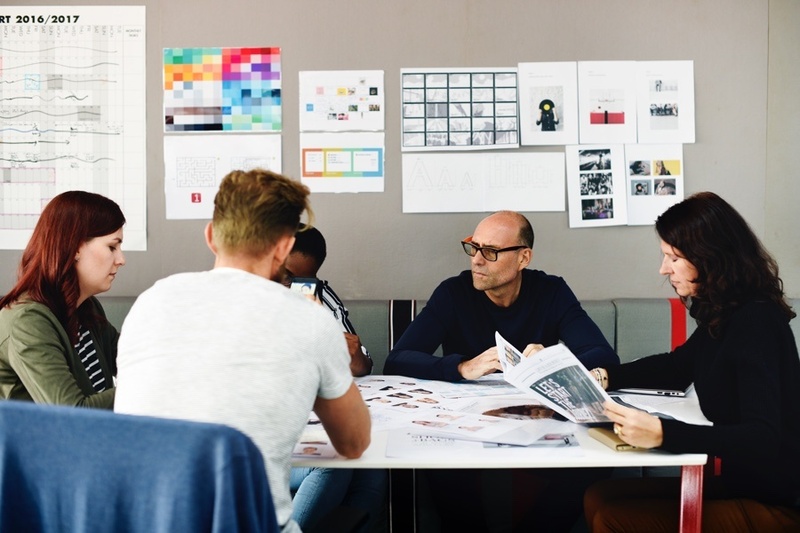 Development & Succession Planning Employees need continuous support in order to become effective contributors to the organization, especially in the long run. With performance management tools, you can track development progress, assign long term goals and ensure you understand the direction of talent and the business as a whole. Especially with performance management software with 9-box reporting capabilities, which allows executives to align their grid to the overarching succession goals of the organization. Data collected from employee performance helps make career trajectory decisions for internal hires, but can also help influence better external hires. Predictive performance features guide employers’ decisions in hiring for any role, executive or entry-level. If there is one thing talent acquisition and HR teams understand, it’s that hiring a new employee means making a long term investment. No matter how experienced or educated the hire happens to be, guidance, training and support is crucial from day one and on. Performance management is a critical step in an employee’s career and is a mutually beneficial practice that can mean increased engagement, productivity levels and satisfaction. 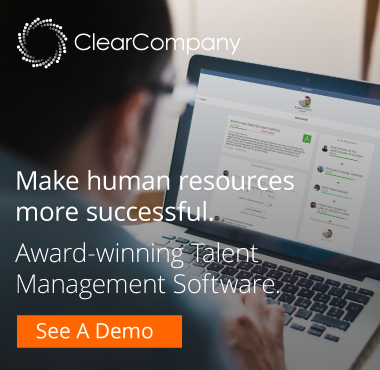 ClearCompany’s Performance Management Software is built with this idea in mind, including the above features and more to create an award-winning solution. Want to see how our tool can work for you? Schedule a one-on-one demo with us! 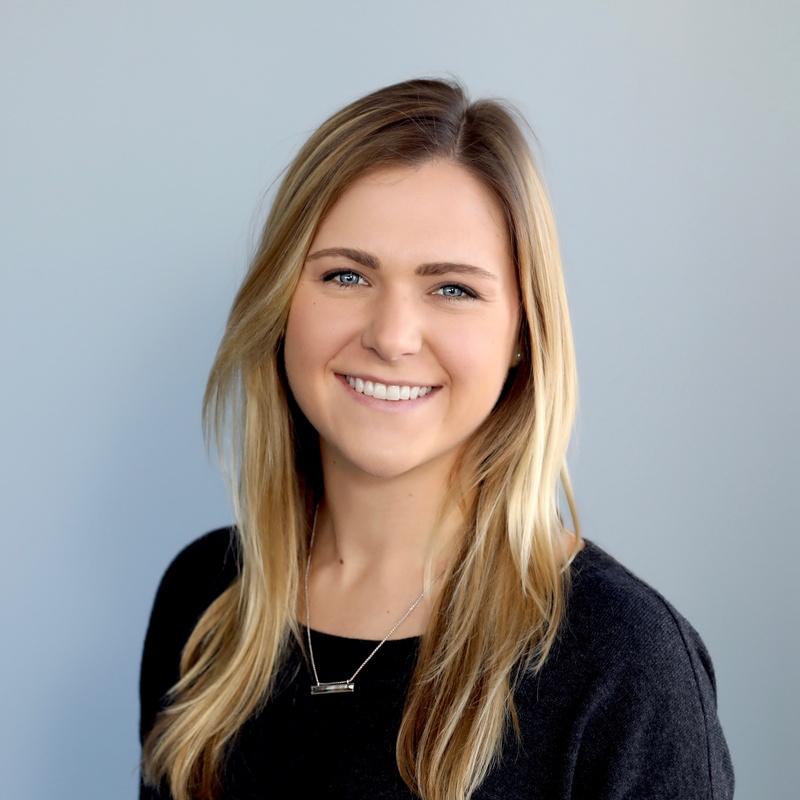 As a Marketing and Event Manager, Meredith coordinates best-practice content and brand-awareness events for ClearCompany. With her career in HR tech, Meredith works closely with HR practitioners and is passionate about providing them with the tools and information they need to succeed.